Discover a serene retreat in the vibrant city of Beijing when you plan your stay at the incredible Aman at Summer Palace, Beijing. This glamorous resort is just steps from the East Gate of the Summer Palace making it an ideal locale to enjoy the city. This hotel is housed in a series of pavilions, some over a century old, guaranteeing an authentic trip. If Beijing is on your list of must see travel spots, this Aman Hotel will not disappoint. Peaceful internal courtyards that mirror traditional Chinese style welcome guests staying at Aman at Summer Palace, Beijing. 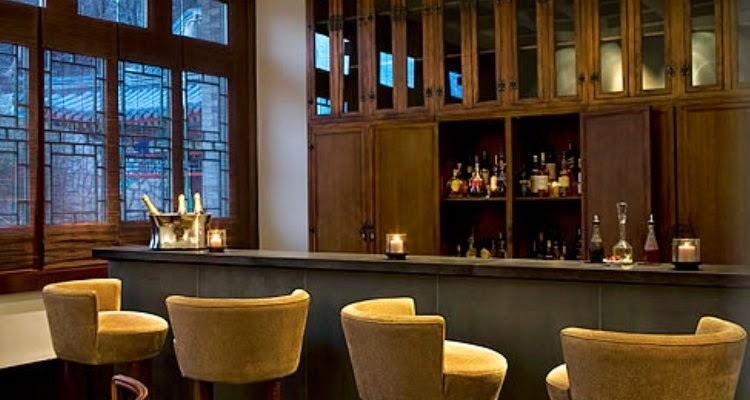 This remarkable hotels provides visitors with loads of reasons to want to stay in for the day. These amenities include stately guestrooms and suites, spaces separated by charming pathways and formal gardens, the Aman Spa, a lovely library, cinema, boutique and even a peaceful terrace that overlooks the lovely lotus pond. Dining at Aman at Summer Palace, Beijing will inspire guests with a classic Chinese restaurant that offers traditional Cantonese cuisine, the grill for a western inspired meal and Naoki where French fare blends with Japanese artistry for a memorable meal. While the property provides everything a visitor desires for an amazing stay, the resort location allows easy access to many of the iconic landmarks of Beijing. 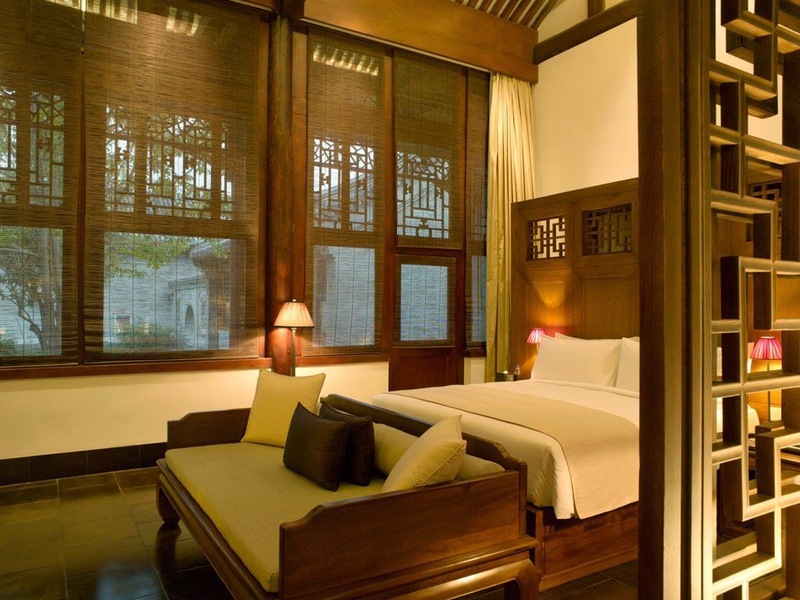 Savor the beauty and sophistication offered up by this stunner of a hotel, Aman at Summer Palace, Beijing. Guests who are lucky enough to find the right site to book their stay at Aman at Summer Palace, Beijing can revel in Exclusive Complimentary Perks for an outstanding deal. These perks include a continental breakfast for two daily, a room category upgrade at check-in, a $100 USD Hotel Credit and options for an early check-in or late check-out. Every season provides guests with a distinct experiences, and Aman at Summer Palace, Beijing will allow patrons to experience each one perfectly. China has a long list of hotels and resorts that are sure to provide an extraordinary stay and Aman at Summer Palace, Beijing is sure to be at the top of that impressive list.